Liz has been practicing Yoga on and off for over twenty years. Her first experience with Yoga was back in the 80’s through an awkward Raquel Welch VHS tape. Since then, feeling drawn by it’s magic, she has found herself always circling back to Yoga. ​After discovering Yin Yoga at a transformational Yoga festival, she decided she wanted to teach. 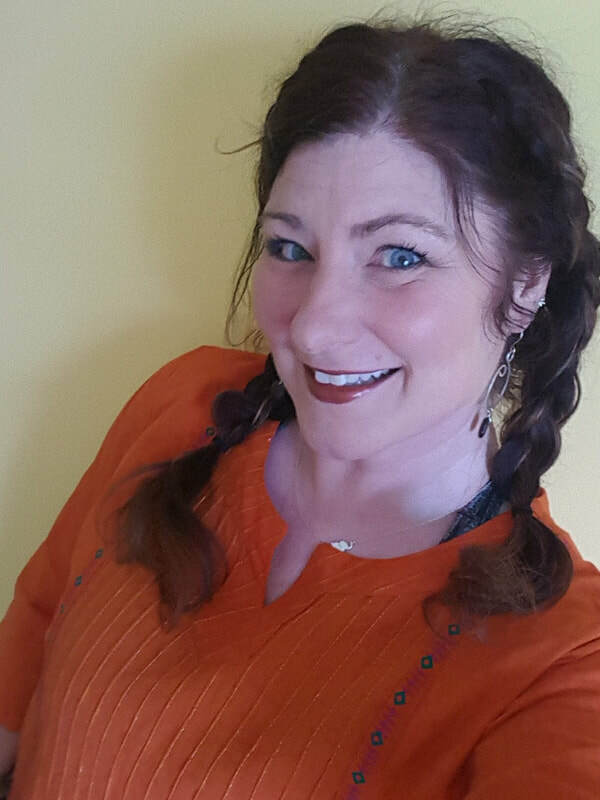 Liz completed her Yin Yoga certification program through You Do Yoga in Cincinnati in the fall of 2015 and Graduated from the Yoga on High 200hr YTT program in December of 2016. She has since earned a 100hr EMBER(Mindfulness Based Emotional Resilience) Certification and is an iRest® Level 1 Teacher in Training. She is currently continuing her yoga education by working towards a 500hr YTT certification with a Trauma Sensitive/Therapeutic focus at Yoga on High. 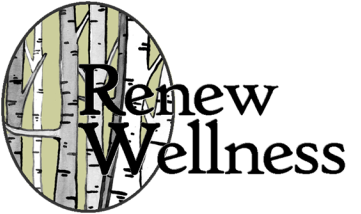 Liz specializes in Yin, Hatha, Chair and Restorative yoga classes and is very excited to return the Renew Wellness teaching team! Liz was born and raised in Newark, Ohio. She currently lives in Westerville with her hunky fire fighter husband Eric and their monster cat Grendel. She’s worked for a local retailer for over 25 years and continues to grow as an HR Professional there. Liz loves to read, is a foodie, a traveler and loves long walks on the beach.